… looks an awful lot like Roo. 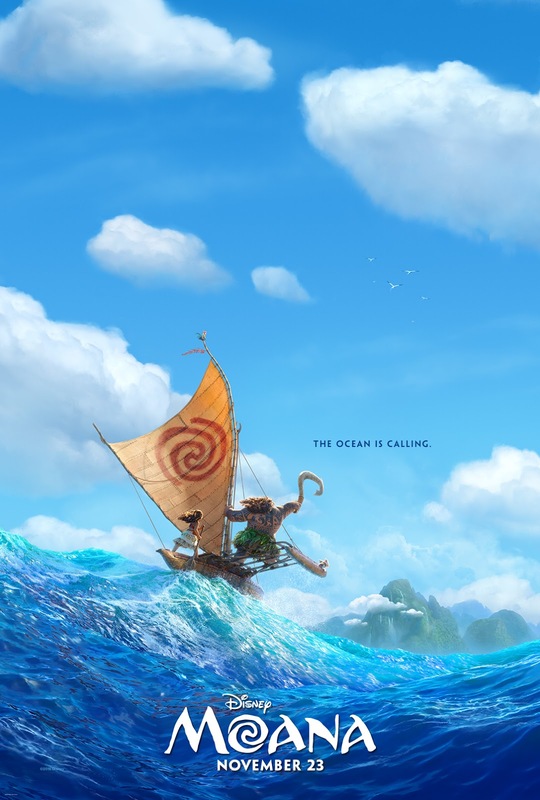 Being from Hawaii, I have been pretty excited about Moana for months and months. But when I saw the most recent image from the movie, I did a double-take. The smirk, the leonine mane, the on-point eyebrows… Moana is a dead ringer for my first-born.